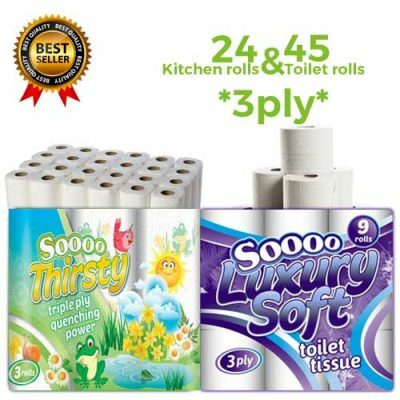 48 Softesse Triple ply Quenching Power. 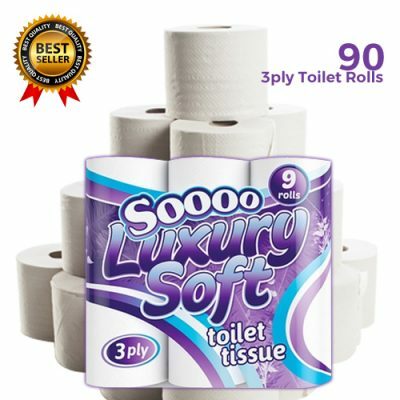 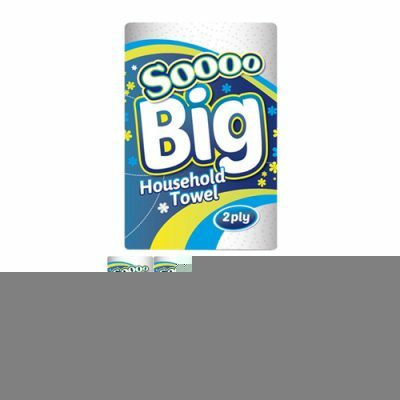 Super Absorbent Kitchen Rolls. 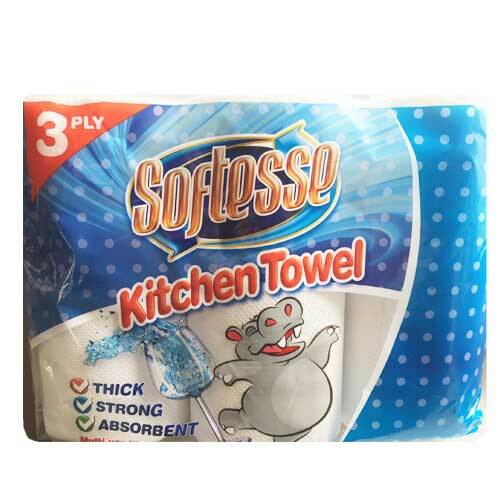 Perfect for mopping up in and around your busy kitchen! 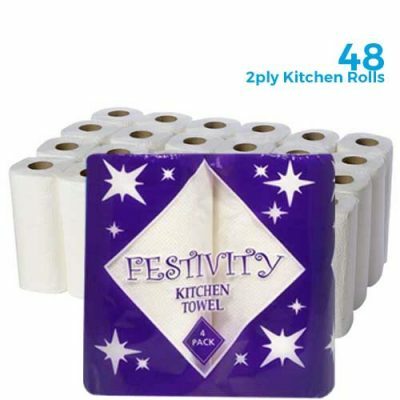 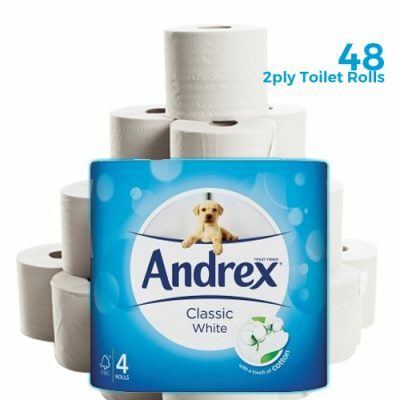 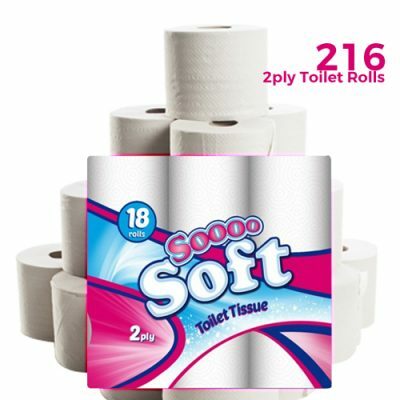 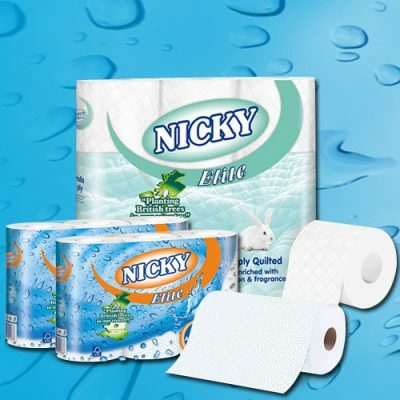 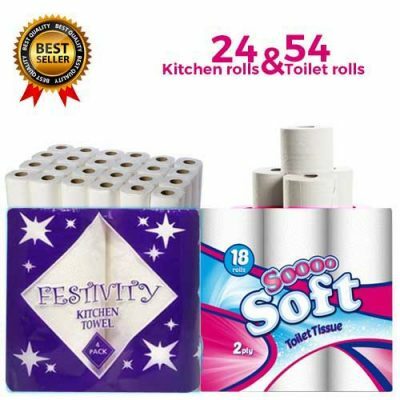 We dont think you can ever have enough kitchen paper in the household but we understand storage can be an so then why not mix it up a little and try our Mixed Bundles featuring Kitchen Roll and Toilet Roll bundles?